A total of 260,000 Syrian nationals have returned to a swathe of land in northern Syria where Turkey carried out a cross-border operation dubbed “Euphrates Shield,” Defense Minister Hulusi Akar said on Nov. 1. Turkey launched Euphrates Shield in 2016 to drive away ISIL and YPG militants from its border with Syria. Ankara regards the United States-backed YPG as a terrorist organization due to its ties with the illegal PKK. The operation ended in 2017. Turkey hosts more than 3.5 million Syrian refugees who fled the conflict in their homeland. “As a result of the infrastructure work and the security and stability in the region provided by the Turkish Armed Forces, around 260,000 Syrian nationals have returned to the Euphrates Shield Operation area,” Akar told lawmakers at the planning and budget commission in parliament. 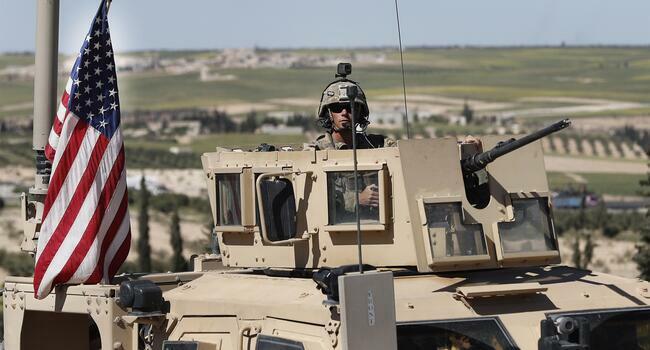 The defense minister also touched upon the Manbij deal between Turkey and the U.S., saying that “despite the promises” made for the YPG’s withdrawal from the city, the group was still deployed there. “The terror group is digging ditches in Manbij as they have done in Afrin,” he said. The YPG “should know it will be buried in the trenches it has dug,” Akar said. The Manbij deal focuses on the withdrawal of YPG militants from the city to stabilize the region northeast of the Aleppo province in northern Syria. The PKK, listed as a terrorist organization by Turkey, the United Sates and the European Union, has its headquarters in the Kandil Mountains. 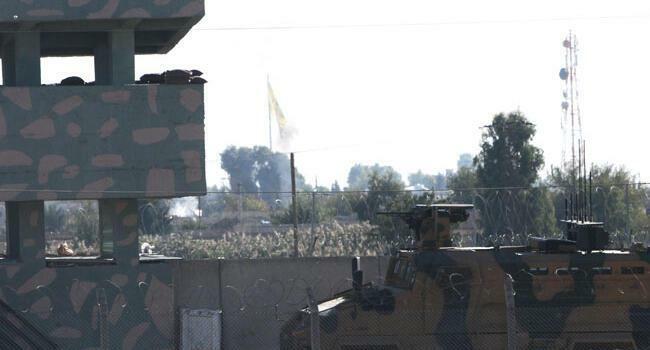 Turkey has carried out regular strikes on PKK bases in northern Iraq in recent months. In his speech, Akar accused the Iraqi government and the Kurdish Regional Government (KRG) of not taking “effective steps” against the PKK in northern Iraq. Akar also touched upon the S-400 air defense systems deal with Russia. “We have reached a certain point in the process for the supplying of S-400 systems from the Russian Federation in order to meet our urgent air defense system needs as soon as possible,” he said. “With these systems, which are expected to be delivered in 2019, our country will have gained significant air defense talent,” he added. Turkey and Russia signed a loan agreement on the sale of missiles to the Turkish capital Ankara in 2017. The S-400 is a ground-to-air defense system designed to hit air attack weapons and is capable of destroying aerial targets up to 400 kilometers away.